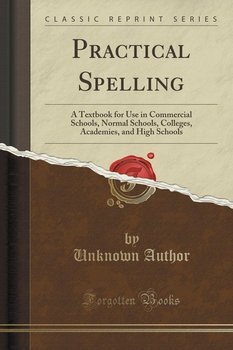 To a young man or a young woman who seeks employment in business, or who would have a practical education, no subject can be of more importance than Spelling. Feeling Good Burns David M.D. D.
The Organized Mind Levitin Daniel J. The Gentlemen's Club Douglas Gary M.